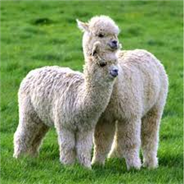 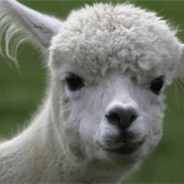 Turn 'things you've heard' about caring for alpacas into fact based knowledge - attend our Alpaca Herd Management Seminar 3/25 & 3/26/17 with Dr. Pamela Walker, DVM, ACVIM-LA. 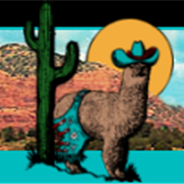 To register please Email: alpacabreedersofaz@gmail.com for sign up forms. 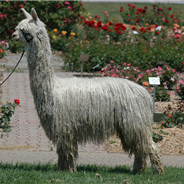 Class will fill, register early to reserve your spot!